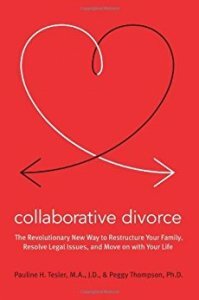 What is Collaborative Divorce? 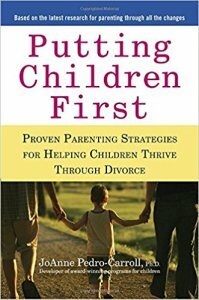 – Collaborative divorce is the newest method of alternative dispute resolution in family law. 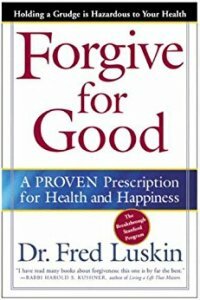 Why Use Collaborative Divorce? – Collaborative divorce is an effective way where each side in the divorce is able to reach a fair solution and resolve differences. History of Collaborative Divorce – It was 1990 in the city of Minneapolis Minnesota that the lawyer Stuart Webb founded collaborative divorce. 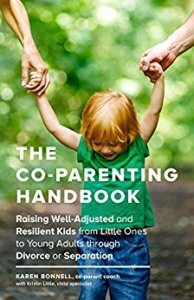 Who can Benefit from Collaborative Divorce? 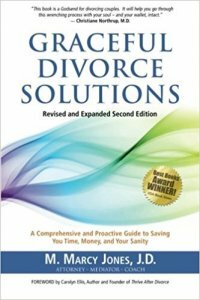 – Collaborative divorce is not for everyone or every situation. Interest-based Bargaining and Position-based Bargaining – Find out what the differences between the two are. How Do You Start A Collaborative Divorce? – A person interested in collaborative will normally first discuss the idea with his or her spouse. Lawyer’s Role in Collaborative Divorce – In collaborative divorce, the lawyer is not neutral. Cost of Litigation vs Collaborative Divorce – Collaborative divorce is cheaper than litigation (going to court) court because collaborative divorce does not involve the multitude of steps, fees and court costs. 7 Reasons to Choose Collaborative Divorce Attorneys – There are seven main benefits to collaborative divorce law, but for it to work both spouses must be committed to working together to have an amicable divorce.